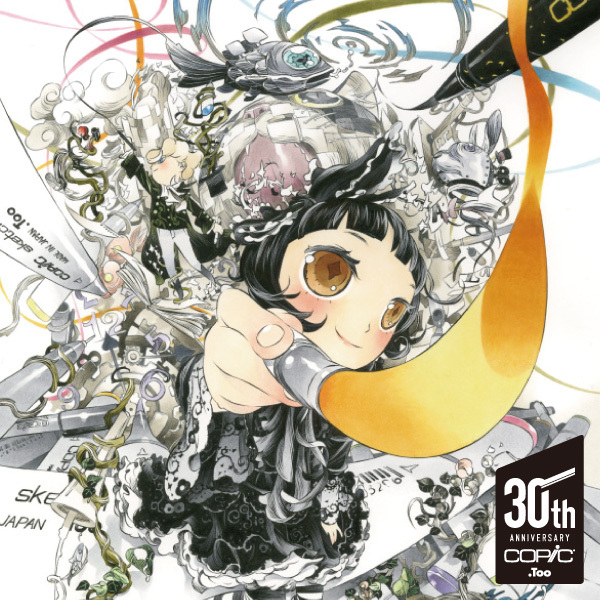 COPIC Official Site (English) - COPIC Marker is high quality marker for industrial design, architecture design, fashion design, graphics, illustrations, craft, model design. 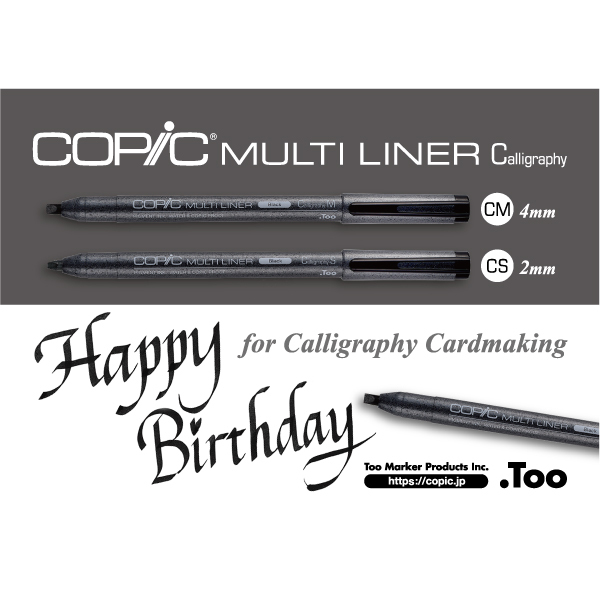 COPIC Marker is sustainable for long use you can replace nibs and refill inks. 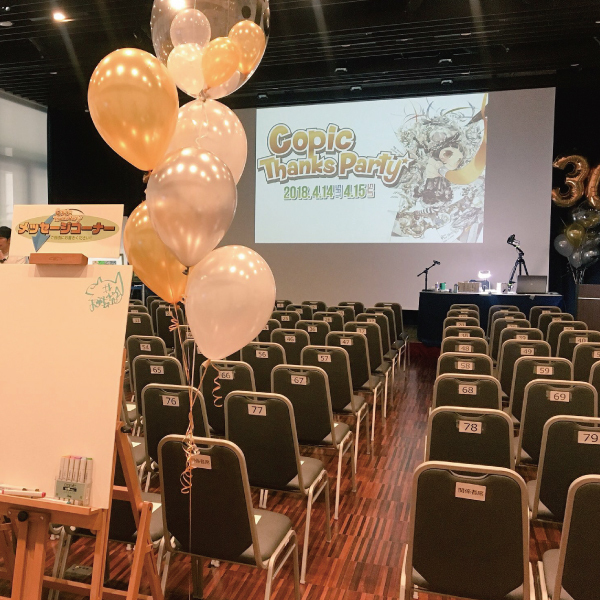 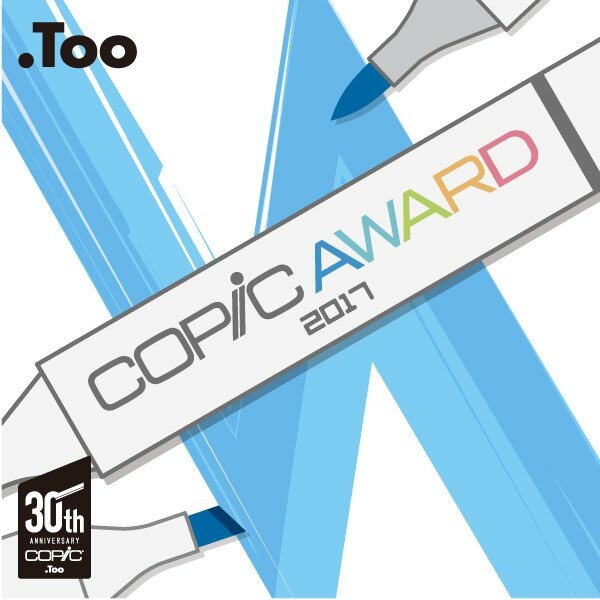 COPIC AWARD 2017 Winners Announced!